A Listserv/Online Forum for both attorneys and paralegals is available through the Resource Center. Access is for members only and you must log in with your member information. You will then have the option of utilizing this resource as an online forum only, or you may also indicate that you would like to utilize the listserv function as well. Archived Newsletters that provide tips, tools, and timely information on trucking litigation topics. This archive is available for members only and you must log in with your member information for access. The File and Video Library contains nearly 500 documents like CDL manuals, sample litigation documents, deposition transcripts, information on case specific factors like broker/shipper liability, fatigue, etc. Instructional videos are also being added to the library on an ongoing basis. A limited number of documents are available for public access and do not require member log in information. However, the majority of these files are located in the member only library and require you to log in with your member information for access. 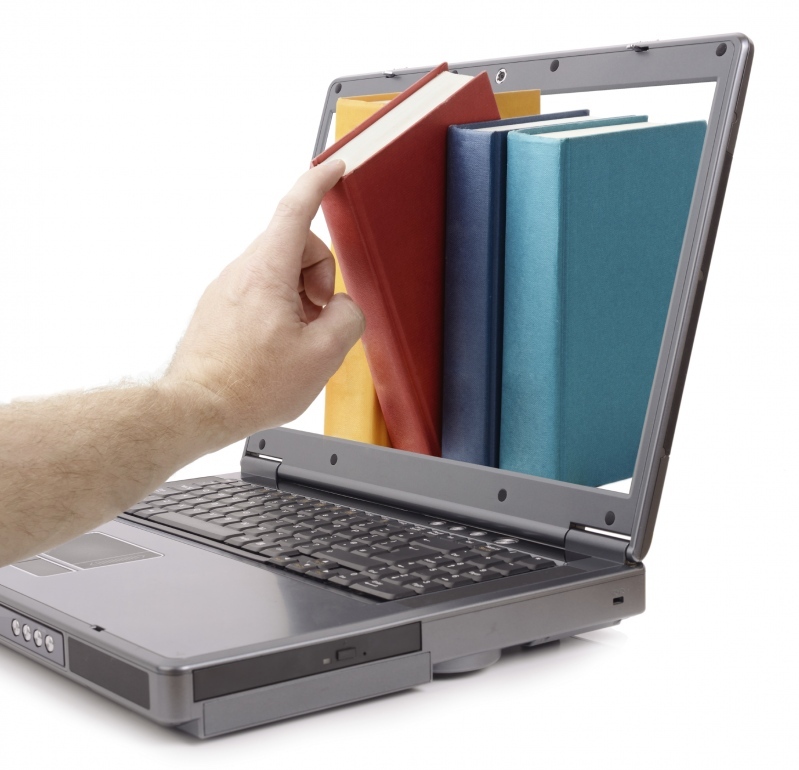 Member only webinars provide valuable and timely information on trucking litigation topics. Webinars are 45 minutes in length and are provided on a semi-monthly basis. Active members will be emailed a webinar invite and provided with log in information.